Special Training of Dance , movements and body fitness for Mothers and elderly citizen. 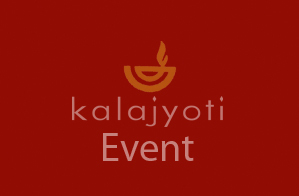 Kalajyoti has started an unique course of body and mind training for relaxation and harmony by the eminent Odissi Dance Exponent and Guru Monalisa Ghosh specially for Home Makers and Elders. In our society the most ignored sector in relation to physical and mental relaxation and body fitness – are the House Wives, The Office Goers and the elders of the house. Hence , this unique programm provides a melodious and rhythmic body fitness treat with harmonical movements . 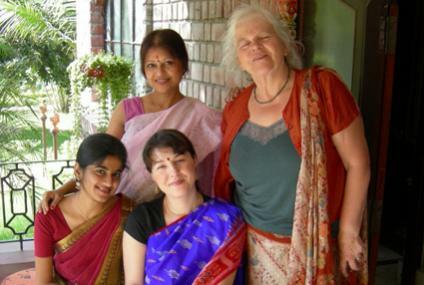 Monalisa Ghosh has an experience of 25 years in performing dance therapy workshops in European countries for maintaining body fitness, mental relaxation and physical well being in Old Age Homes. Her research has been published in Stuttgartter Zeitung – a German Daily.